Coun. Aaron Paquette will bring forward a motion Tuesday to discuss the possibility of free transit in Edmonton. A city councillor will bring forward a motion Tuesday to discuss the possibility of free transit in Edmonton. The idea has gotten a lot of attention since Ward 4 Coun. Aaron Paquette made notice of the motion last week. But Paquette says the main objective was lost amid all the chatter. He said at this point he's not asking the city to fully subsidize the bus and LRT systems, which cost about $325.5 million annually to operate. For now, the goal is to study the impact free transit could have. "What we've never done is actually taken a look at the whole system from top to bottom holistically and said 'how do we make this something that is more efficient and more intentional in driving the economy of our city?" Paquette told CBC News Monday. 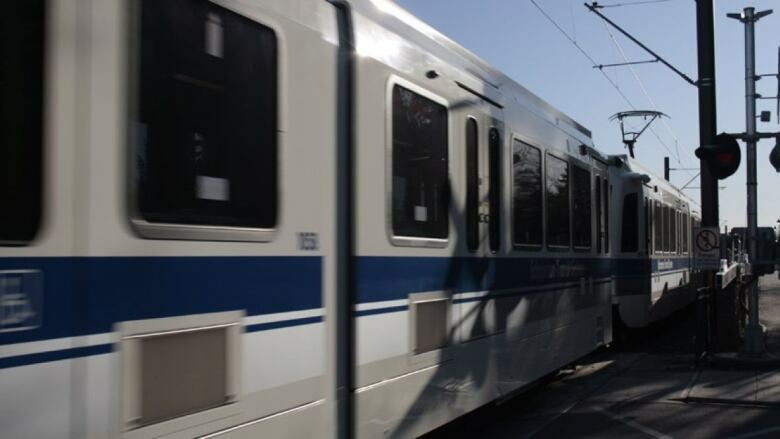 Eliminating fares could increase ridership and decrease the number of cars on city streets. That would reduce wear and tear on roads, Paquette said, potentially cutting the cost of maintaining the infrastructure. Having fewer vehicles on the road could also mean fewer car accidents and injuries, leading to savings on healthcare and emergency services, he said. The majority of feedback Paquette has heard has been positive. But the City of Edmonton webpage on transit fares and subsidies says free transit could cause "financial problems due to both the lack of revenue and increasing costs to accommodate the higher demand, vandalism and security concerns." 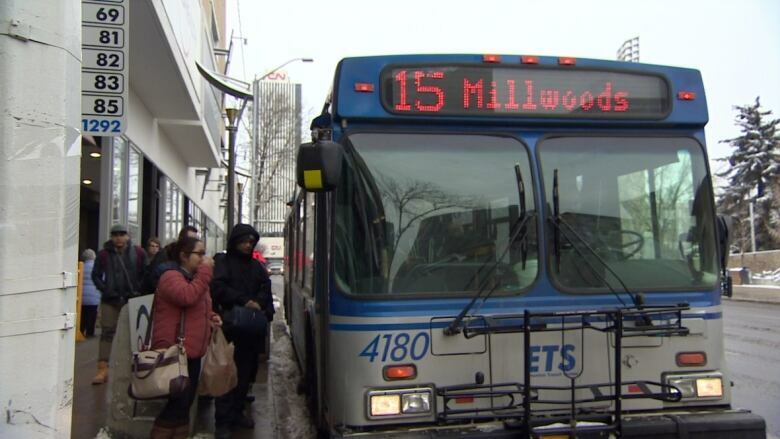 If approved, the study will explore methods for making up the $118 million in lost bus and LRT fare revenue — roughly 36 per cent of the operating cost. Paquette said the city won't consider raising taxes to compensate for the loss. "If there's no way that it could be done in a way that actually ends up saving people money, we wouldn't do it," he said. Susan Morrissey is the executive director of the Edmonton Social Planning Council, which has been pushing for cheaper transit for several years. Morrissey highlighted how the people who would benefit most from free transit are those living in poverty. Many low-income families rely on transit, which is one of the biggest costs they encounter each month, she said. "If we're able to keep them from having that cost, that's putting a little bit more money back in their pockets," Morrissey said, noting that money could then be put toward other essentials, like food and clothing. "So there's an economic benefits and then there's ... the quality of life benefit." If the study on free transit is approved, it would take six months to a year to complete.